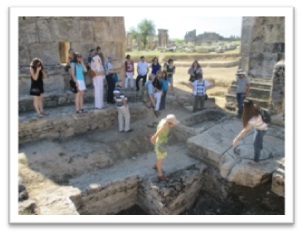 The 6th project meeting took place in Turkey on 12-13 June 2014. 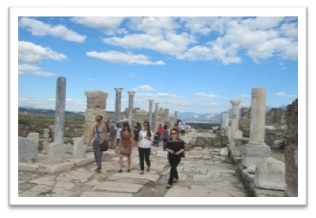 Participants in this meeting were from Belgium, Greece, Italy, Lithuania, and Romania. 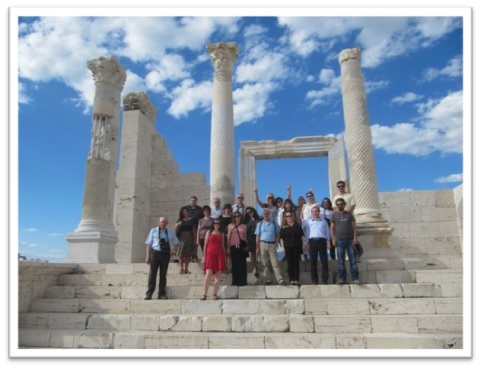 The first day started with a partners meeting in order to discuss the finalization of the project results: the guidelines, good practices, needs assessment, final report and dissemination report. 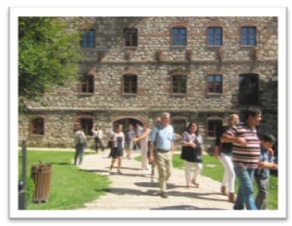 In the afternoon the partners worked on the final report form and reached common agreements on how to proceed until the end of the project. 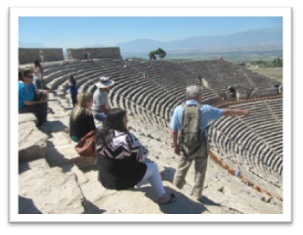 The partners were then guided through Laodikeia Ancient City and Akhan Kervansaray. 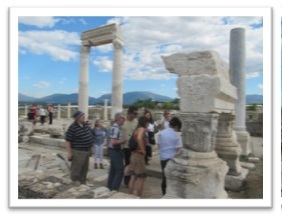 The second day started with visiting the Hieropolis Ancient City in Pamukkale. 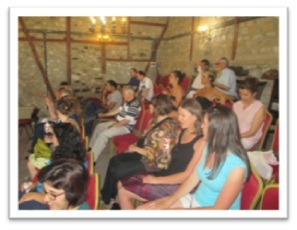 In the afternoon the partners were given the possibility to visit a historical bazaar “Kaleiçi” and a textile centre “Babadağlılar İş Hanı”. 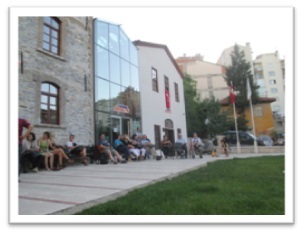 Traditional Turkish music was presented in “Külahçıoğlu Un Fabrikası” (a restorated mill), used as a conservatory. 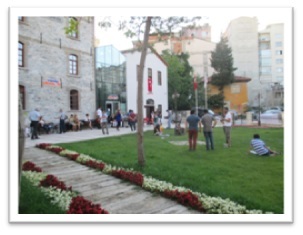 The group then visited a caricature and painting exhibition in “Merzeci Değirmeni” which is functioning as a youth centre in the city of Denizli.